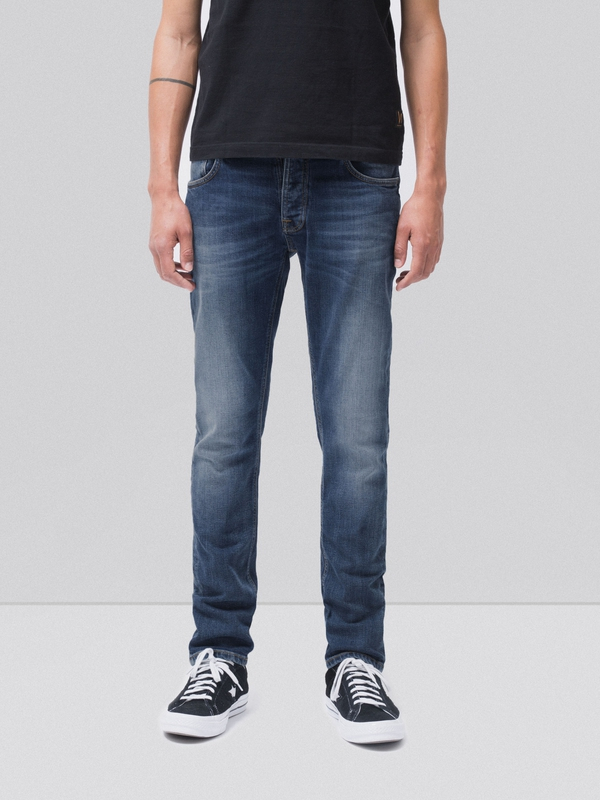 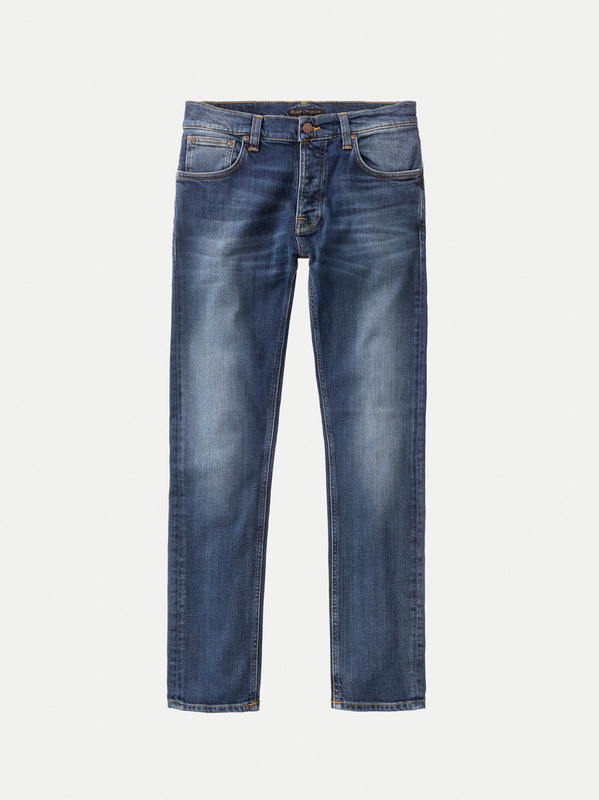 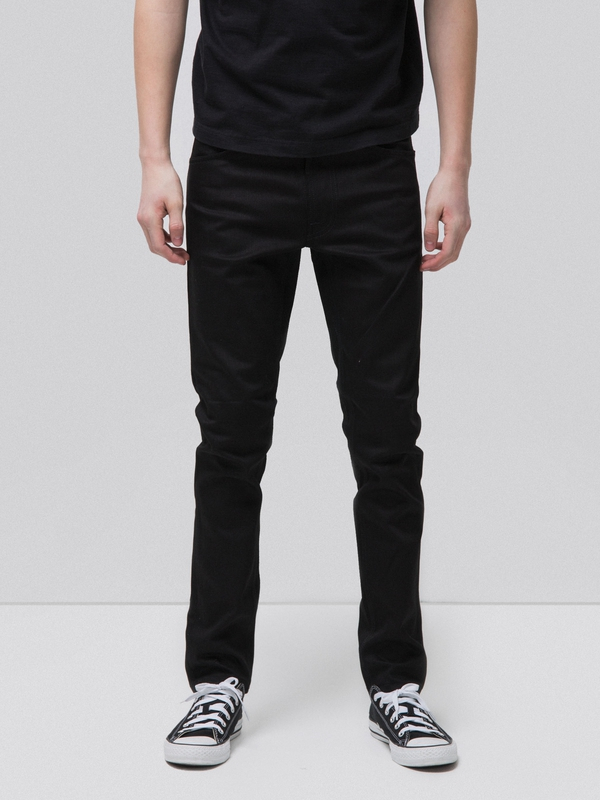 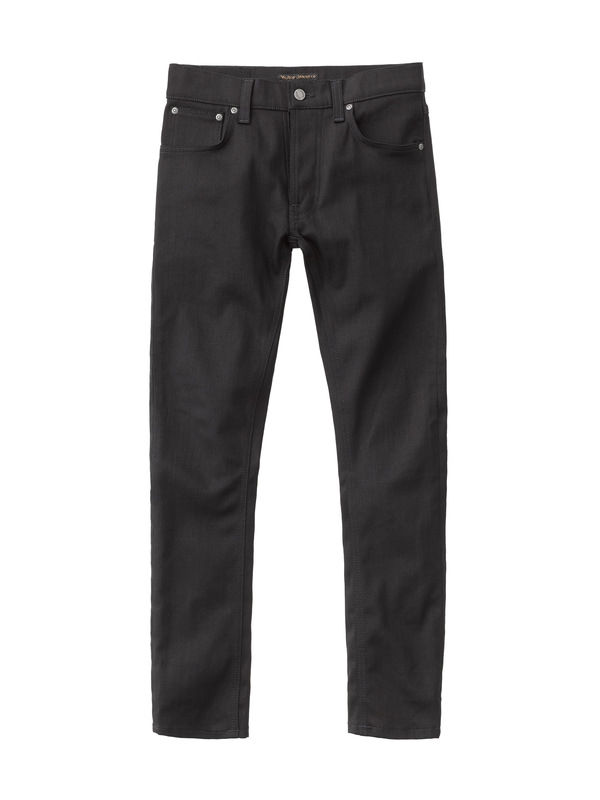 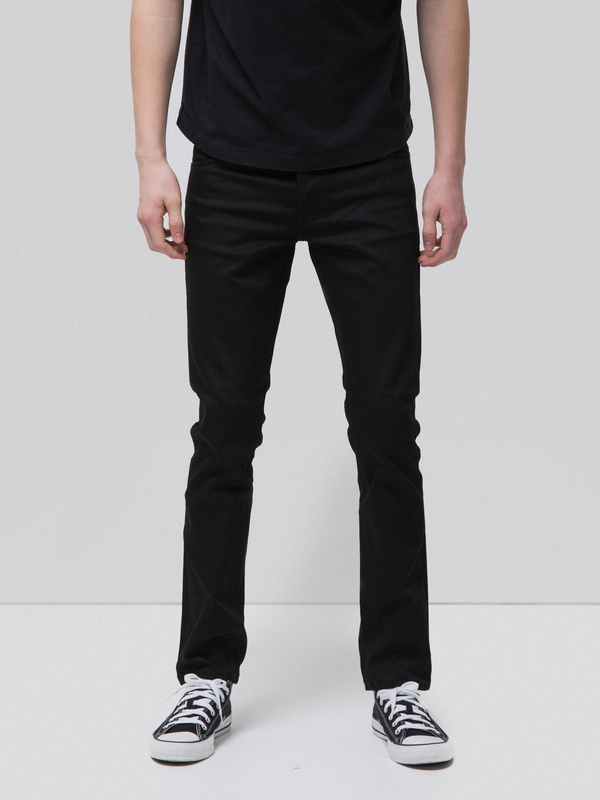 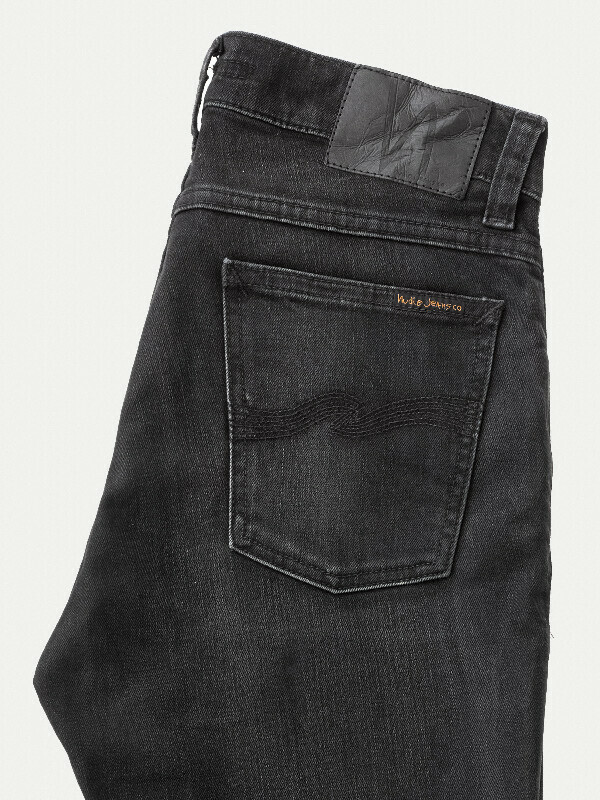 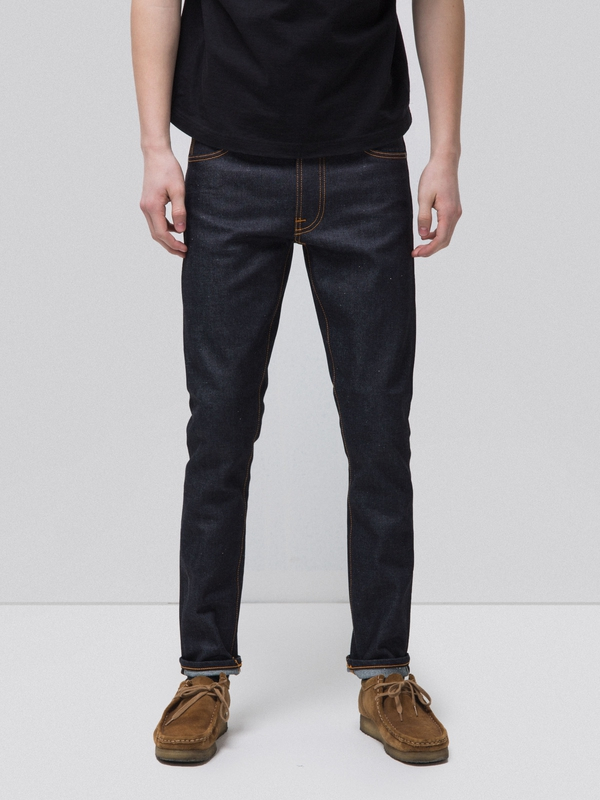 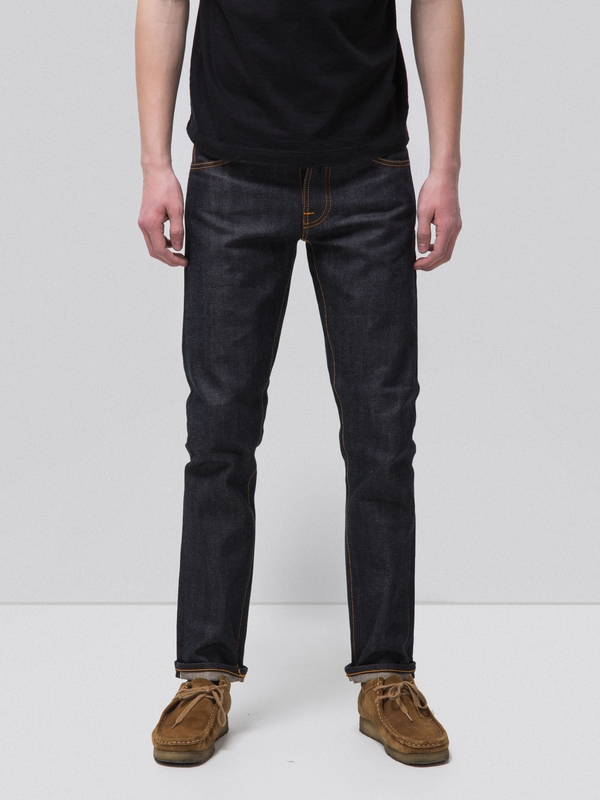 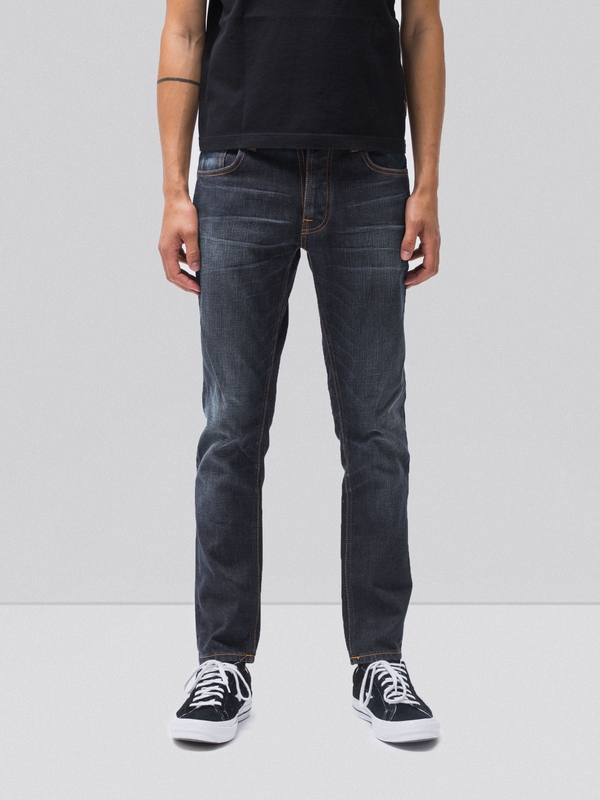 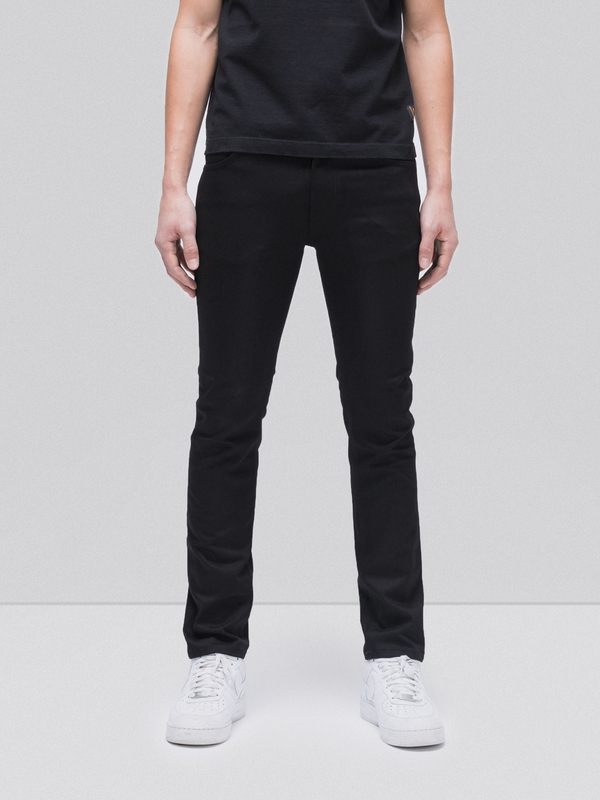 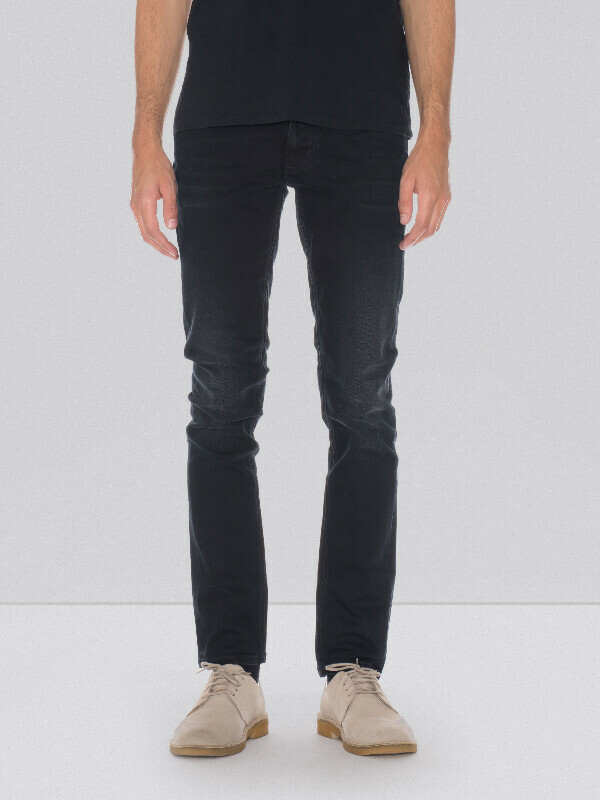 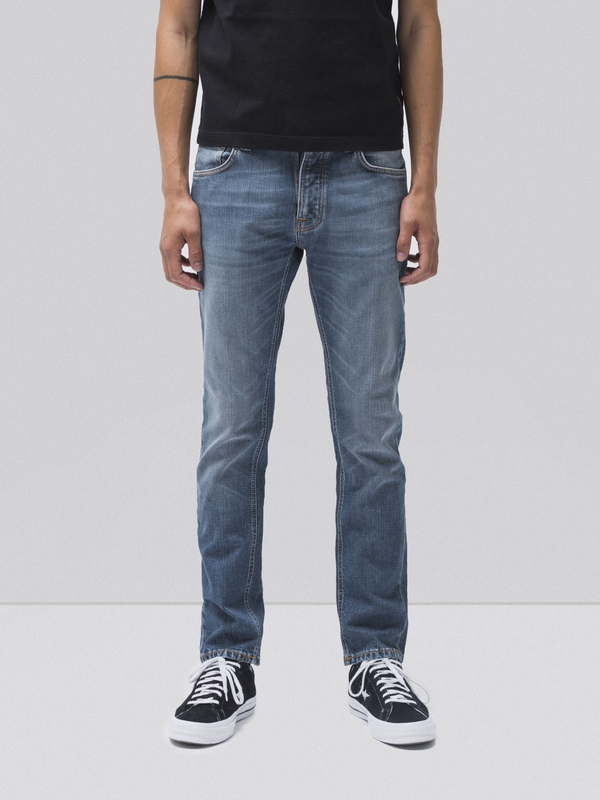 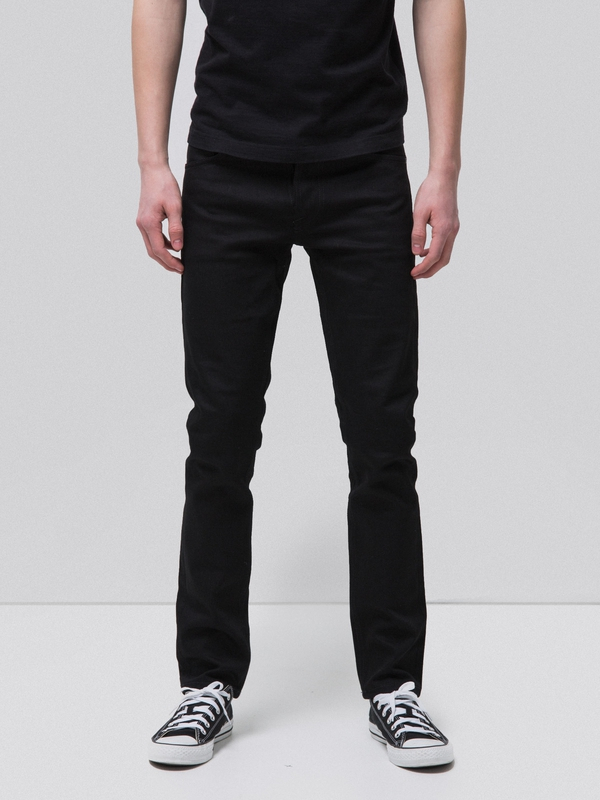 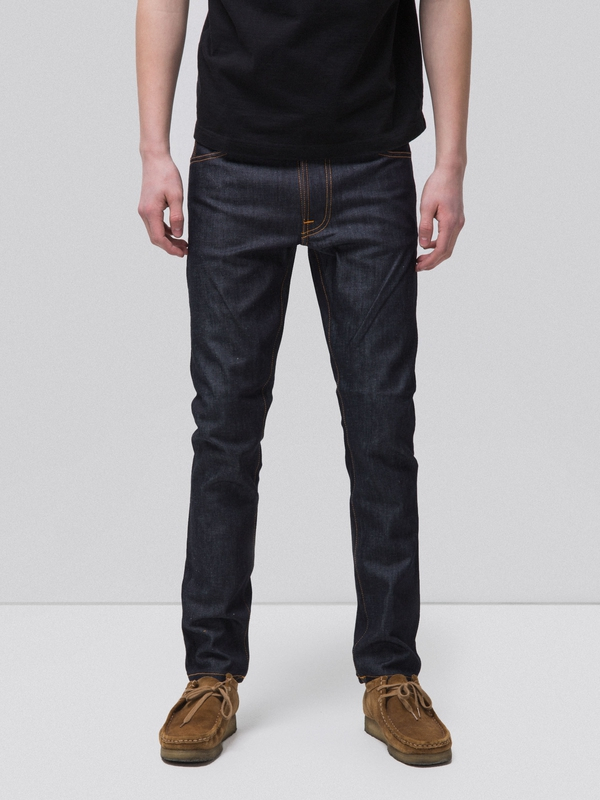 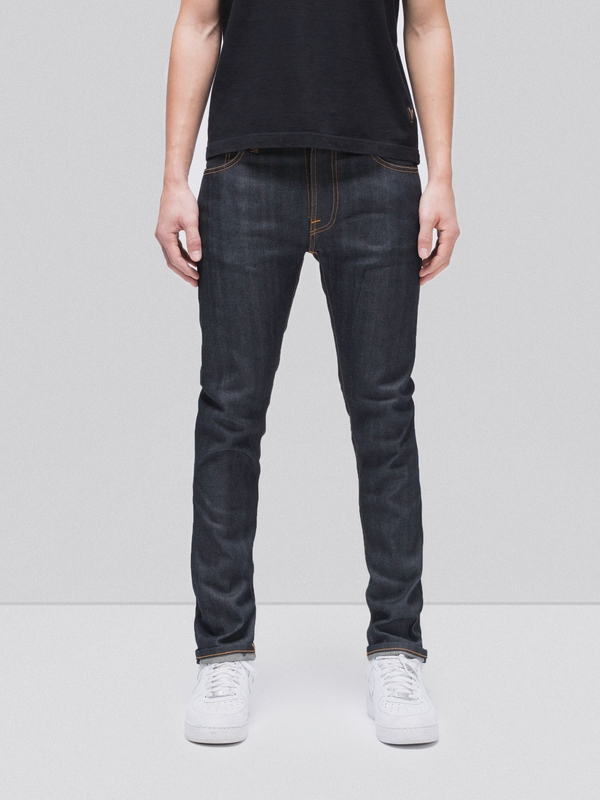 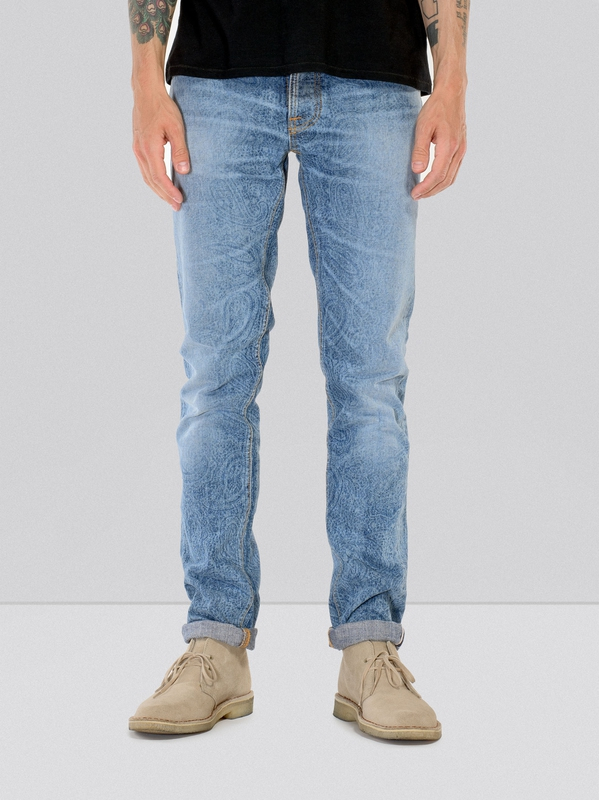 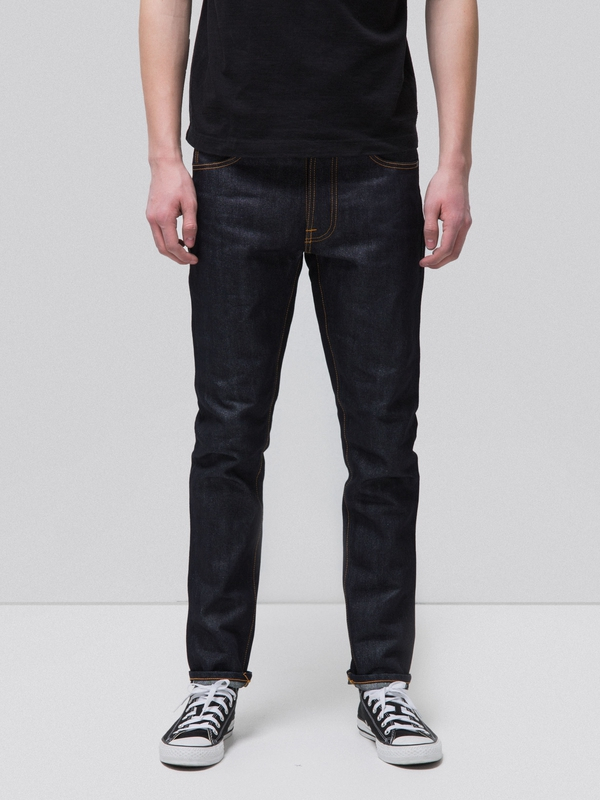 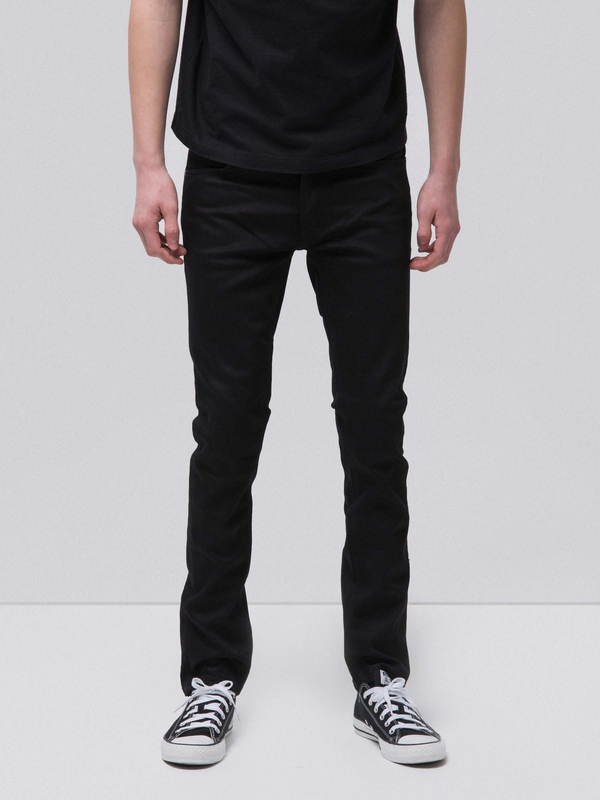 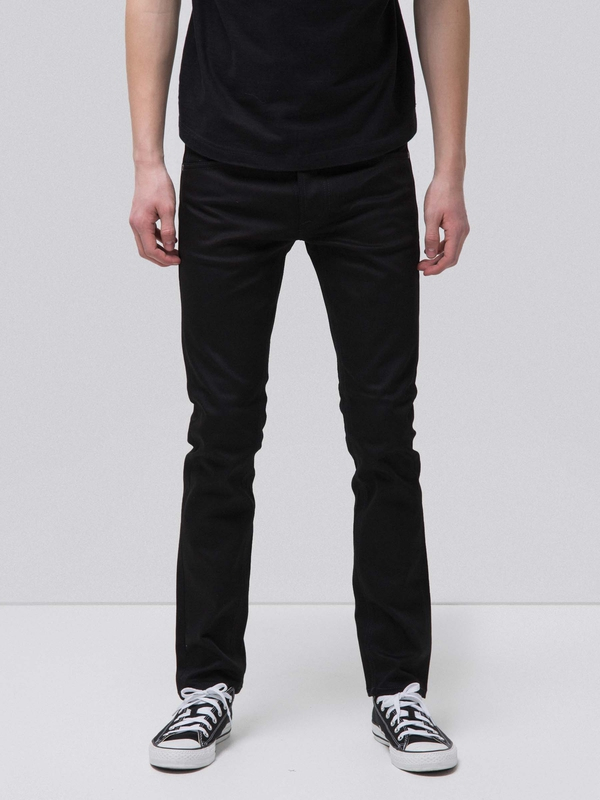 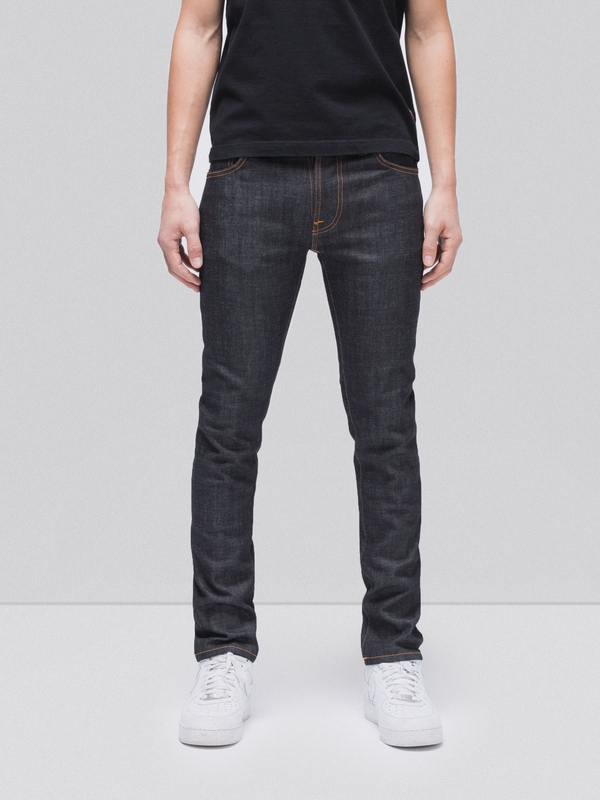 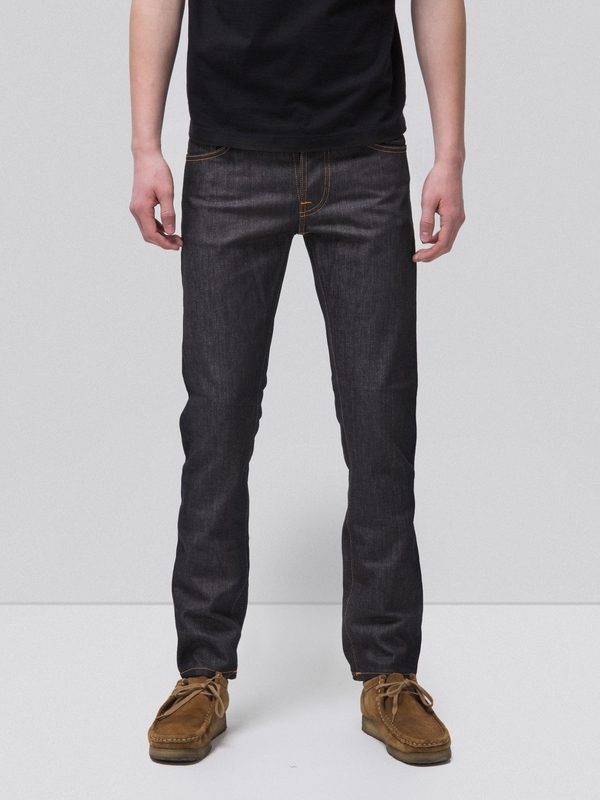 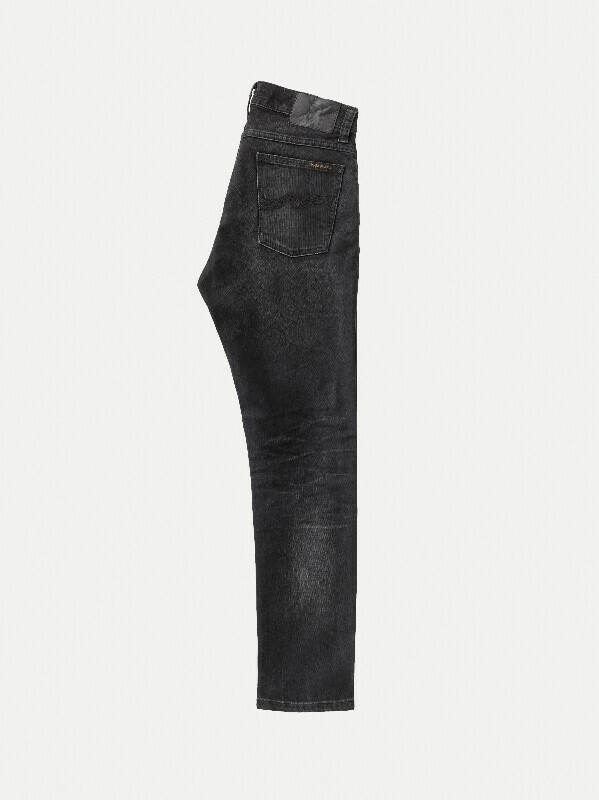 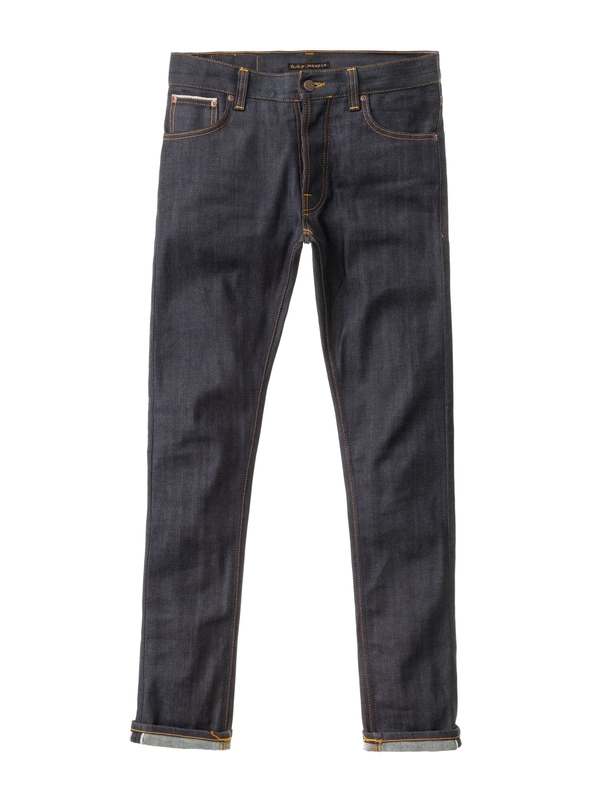 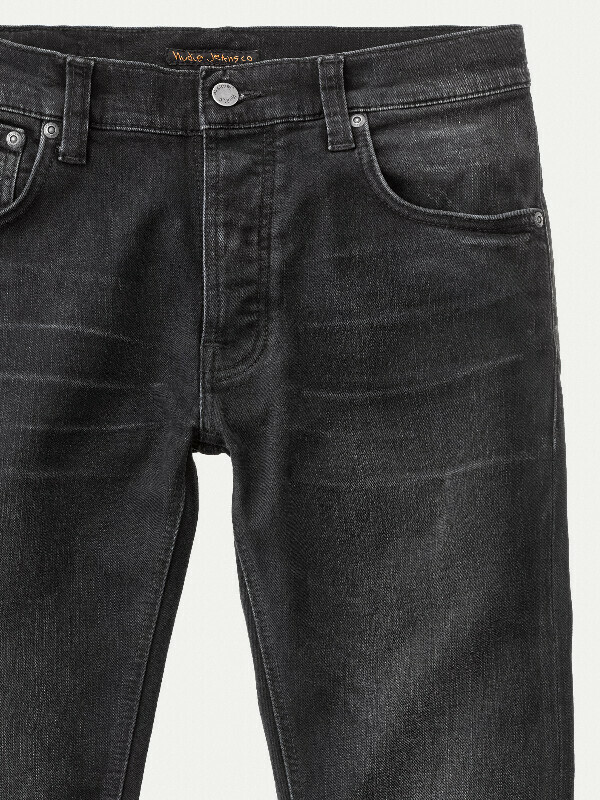 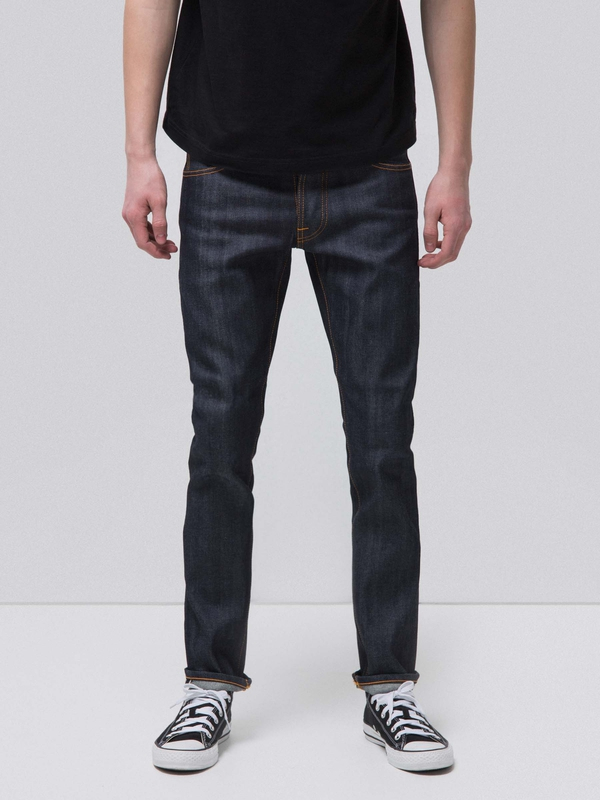 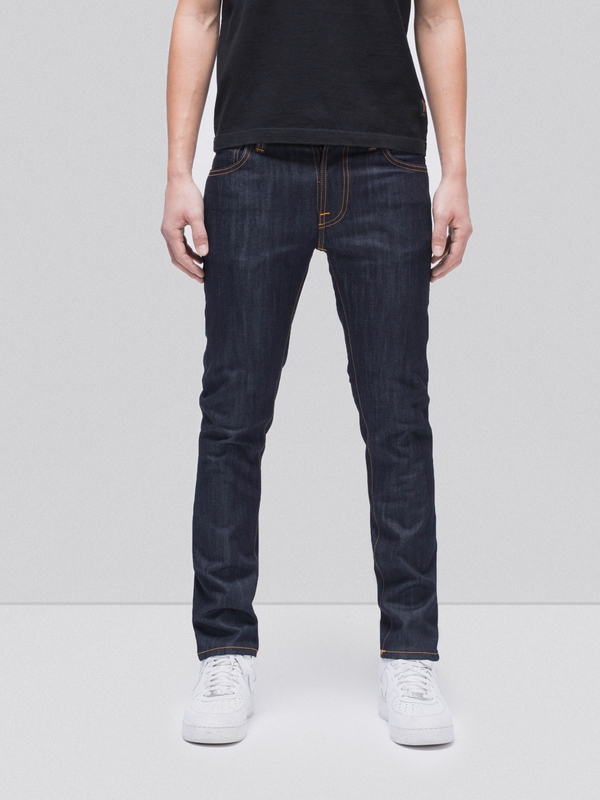 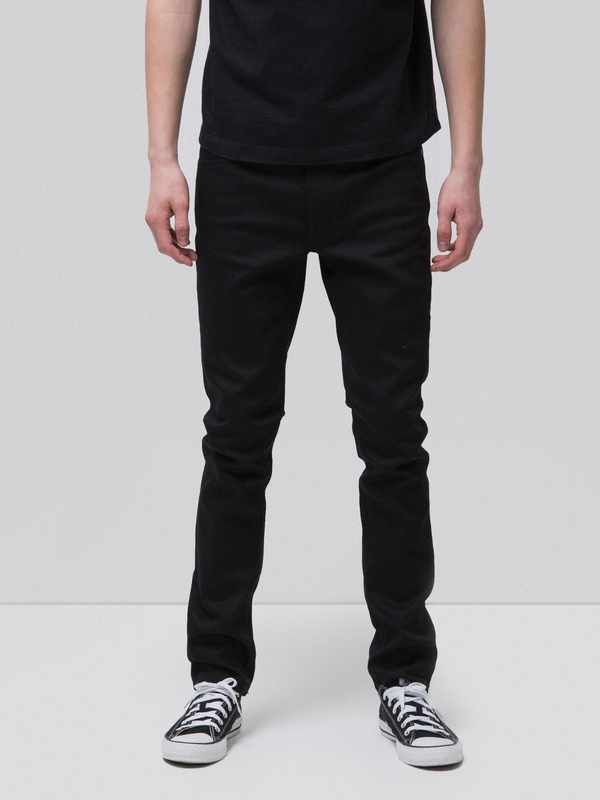 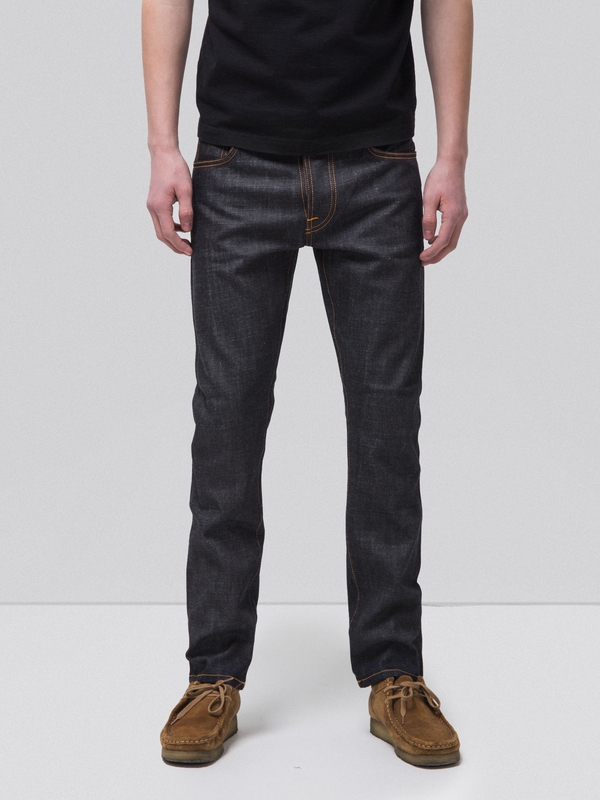 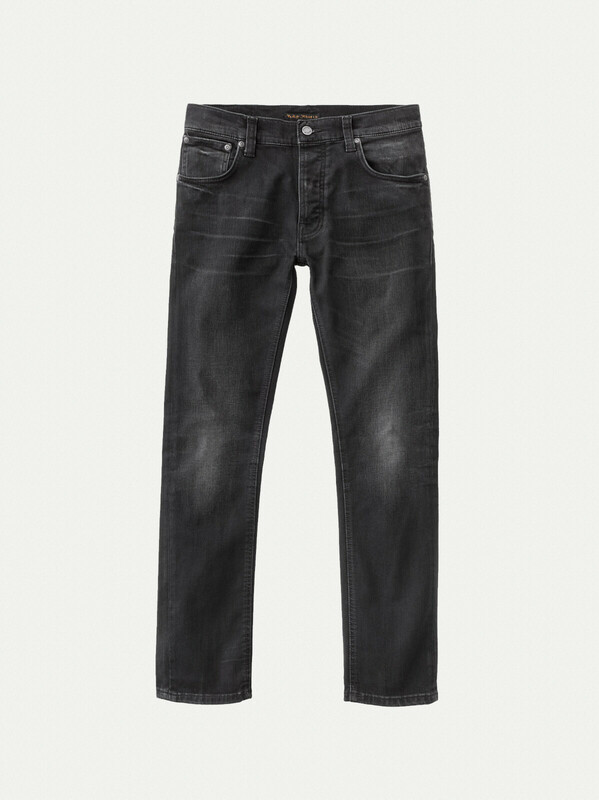 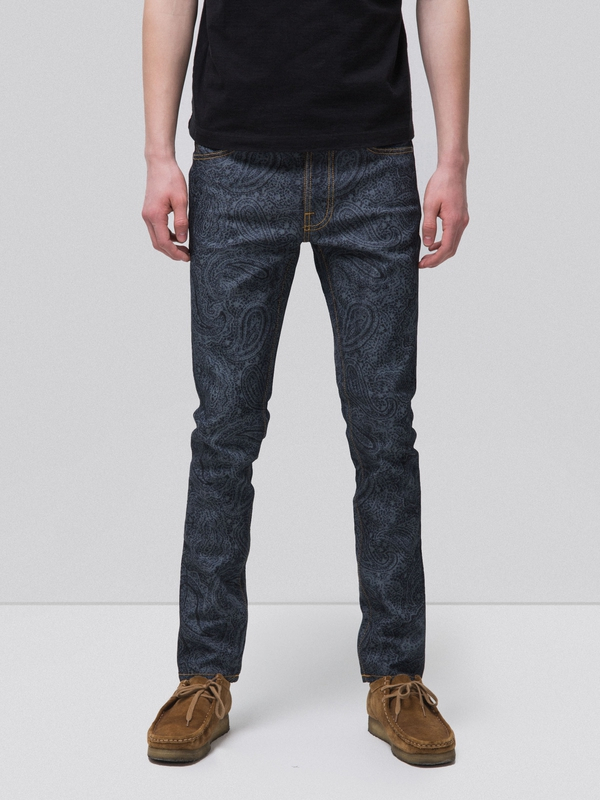 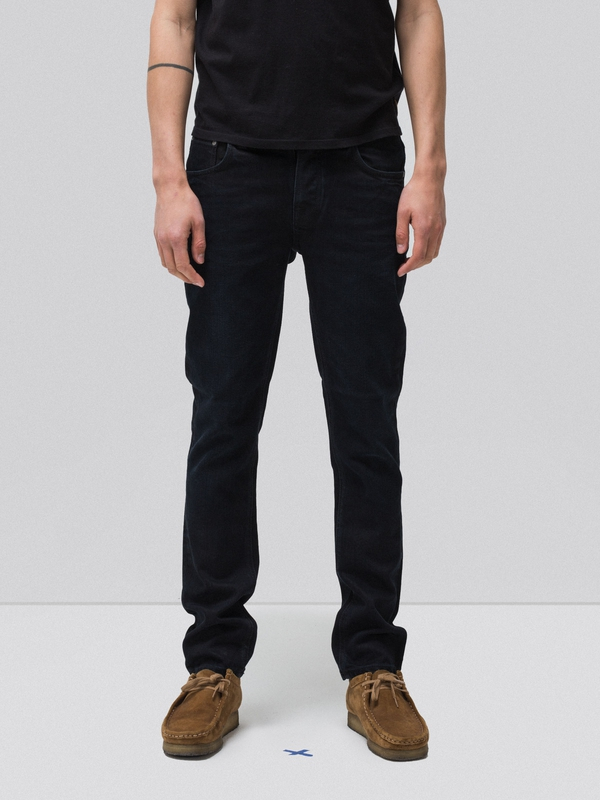 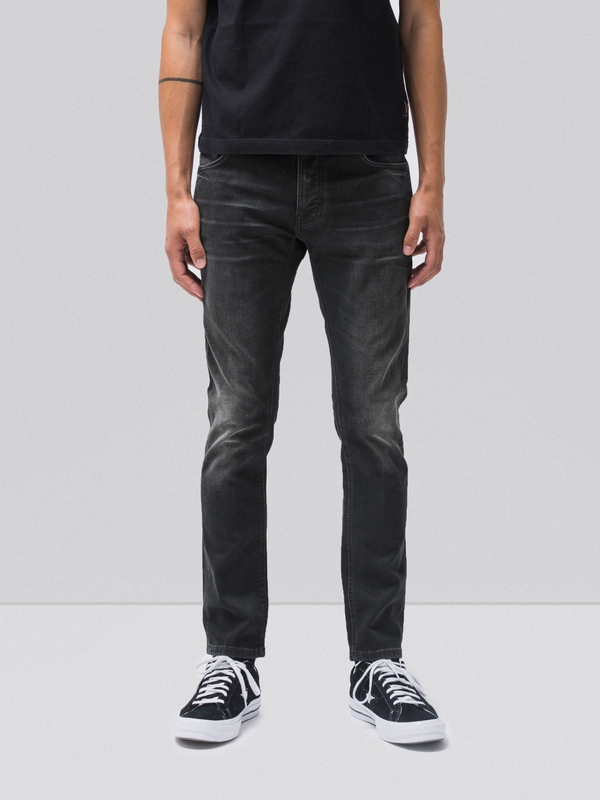 Jeans made in comfort stretch denim with a fine, streaky character from the ring spun yarns in the warp. 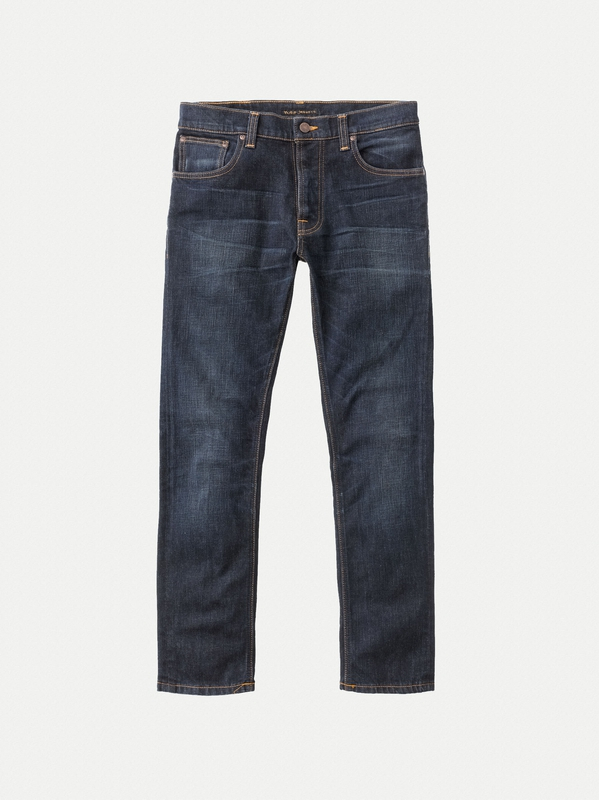 The authentic worn in wash is a replica of a pair that were used for two years. 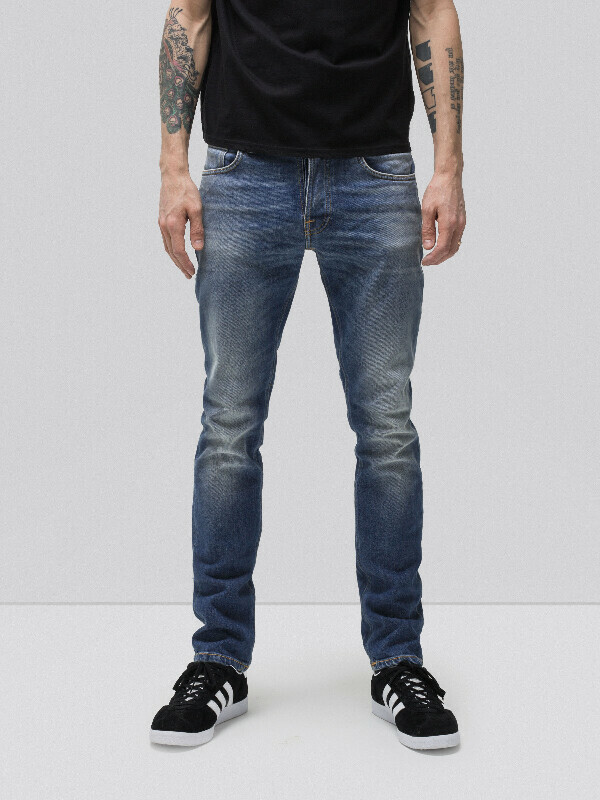 Now you wear them for another two years and they will be all about you.